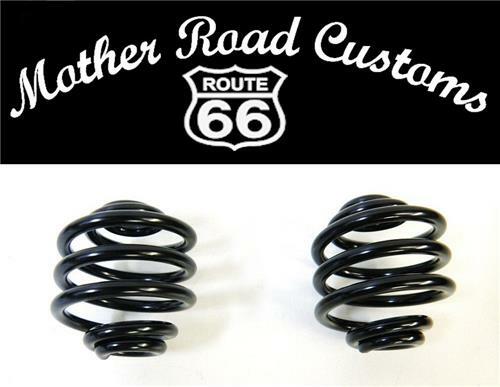 2 Inch black powder coated coil springs (3 inch also available in store). As always, thanks for shopping at Mother Road Customs. Where quality and craftsmanship come first.